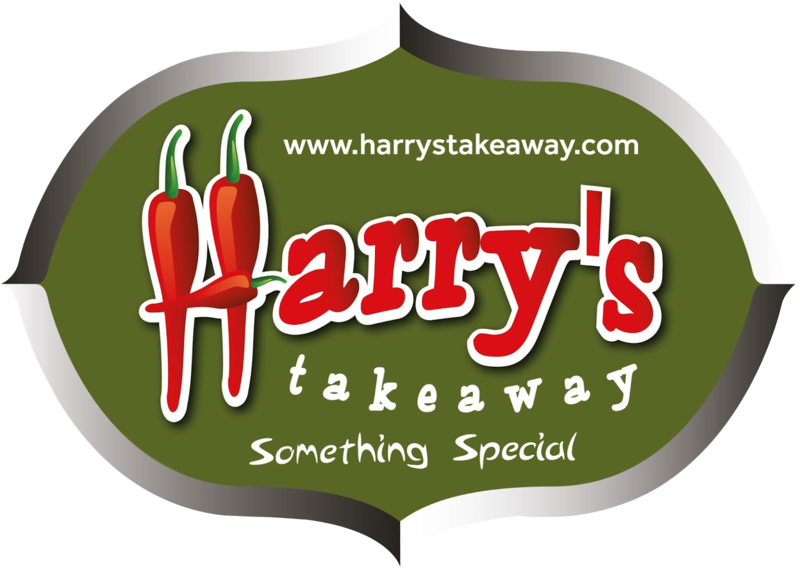 We at Harry's Takeaway aim to bring all of our customers the very best value for money, services and food around . Give us feedback. Had for 1st time other night and wow just wow im a big foody and i tried afew things and im back tonight for for tasting its delisious food and the staff are ao polite, hot on arrival and on time. Absolutely gorgeous food and fantastic prices. Amazing dosa's. Love this food! We are always happy with Harry’s. Best Indian in Bradford! Currys are always good! Great for allergies. Staff are lovely! Food quality was great. Lots of vegan and vegetarian versions of meals and starters. A bit expensive as maximum charge was £25 and then £2 delivery on top. Maybe this should be lowered to get more custom. Otherwise this place is great. Unique flavours and an ethical understanding! very good service very nice food and lots of options 100% very good and strongly recommended this takeaway.